need a new website or updates to your existing site? 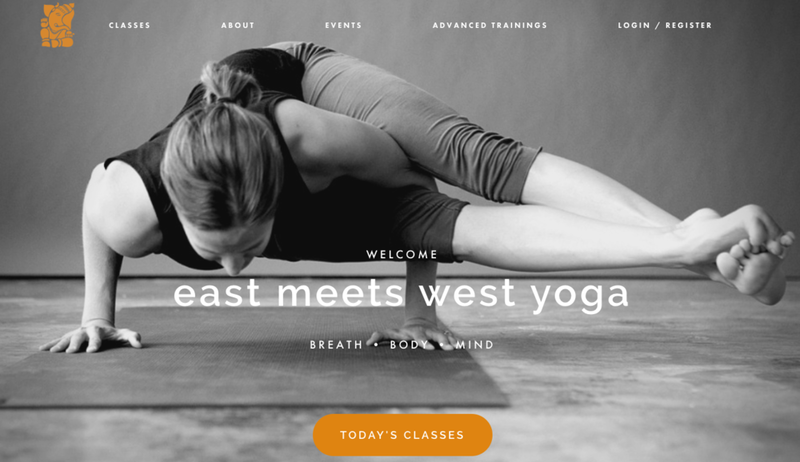 A prominent yoga studio in Buffalo, NY, East Meets West (EMW) was looking to start a new website from scratch. They already had key brand assets (logo, header typeface, colors) but their old website was dated and they needed a slick website with a new modern look. Requirements included easy navigation and integrations with MindBody, their client management and class scheduling system to display up to date information regarding class schedules, membership, and studio information. Superior Talent India is a branch of a company Alyssa worked for full time. They already had key brand assets (logo, header typeface, colors) and a strong style that they wanted to keep. This website was built by a third party with WordPress; imagery, iconography, and design provided by Lyss House Design & Marketing. 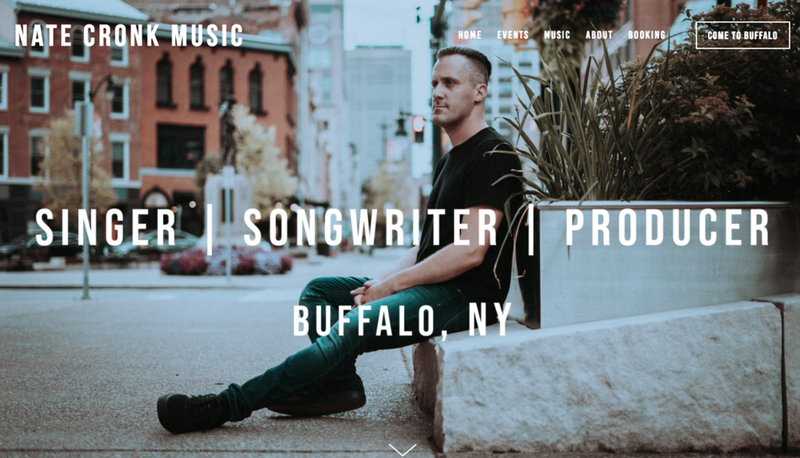 This site is property of Aleron Inc.
Nate is a working musician who was looking to boost his image to communicate the level of musicianship and professionalism he provides. It was important that his site was easy to navigate while showcasing his music hosted through Spotify and iTunes. Additionally it was a requirement to provide an event calendar (integrated with SoundCloud) and booking information. The Pilates Loft owner came to us with a dated, minimally responsive site and a new beautiful logo that did not match. We worked to devlop a simple scrolling navigation for clients to view classes and purchase memberships through StudioBookings. It was also important to sell digital gift cards through the website so Squarespace’s business plan worked perfectly. We regularly maintain the site and store including special sales and events which can be easily purchased/booked through the website. Shopify is an eCommerce website builder that allows merchants to design, develop, market, and sell any type of goods to consumers around the world. As a Shopify Partner, I am able to provide a discount to clients who choose Shopify for their online store platform. Property of Rust Belt Love, Inc.